CERTIFICATION TOWARDS A 500RYT REGISTRATION WITH YOGA ALLIANCE. We will meet bi-weekly to discuss the content and how it is interpreted and used in practice. This is an opportunity for us to develop community, and help learn from one another. Options for International students are considered and classroom will be available for appropriate time zones. These classes will be recorded and available for viewing. Why do you want a Mentoring Program? What do you want to learn? Why do you seek this knowledge? 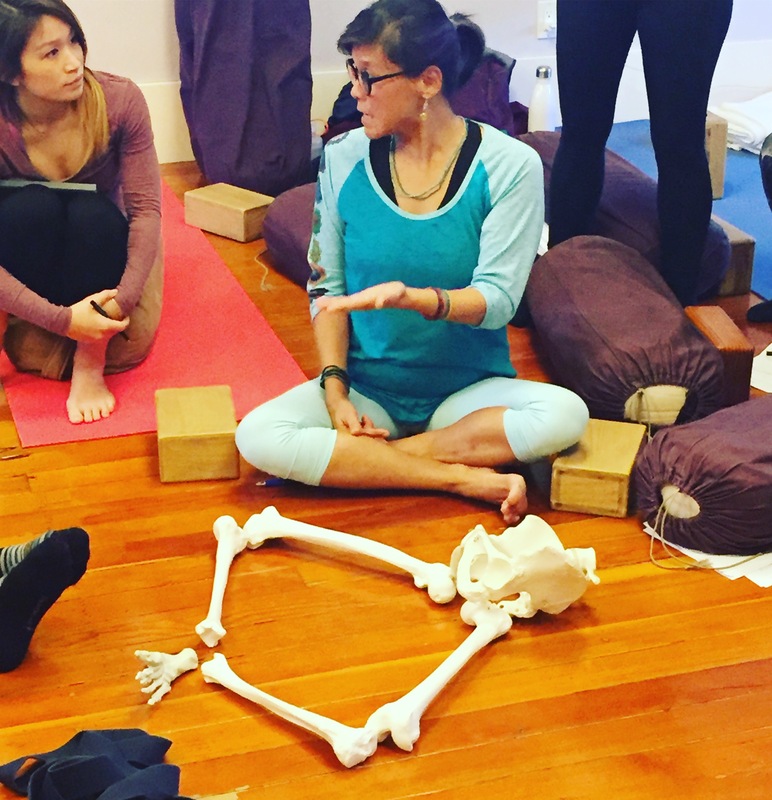 Please describe any health conditions that you could affect your yoga practice - including specific pain or injury; blood pressure issues, diabetic or thyroid conditions, pregnancy. 1. That I am participating in online yoga classes offered by Cora Wen during which I will receive information and instruction about yoga and health. I recognize that yoga requires physical exertion, which may be strenuous and may cause physical injury, and I am fully aware of the risks and hazards involved. 2. I understand that it is my responsibility to consult with a physician prior to and regarding my participation in this class. I represent and warrant that I am physically ﬁt and have no medical condition that would prevent my full participation in the yoga class, health programs or workshops. 3. In consideration of being permitted to participate in online classes, I agree to assume full responsibility for any risks, injuries or damages, known or unknown, which I might incur as a result of participating in the program. 4. In further consideration of being permitted to participate in the yoga classes or workshops, I knowingly, voluntarily and expressly waive any claim I may have against Cora Wen or damages that I may sustain as a result of participating in the program.